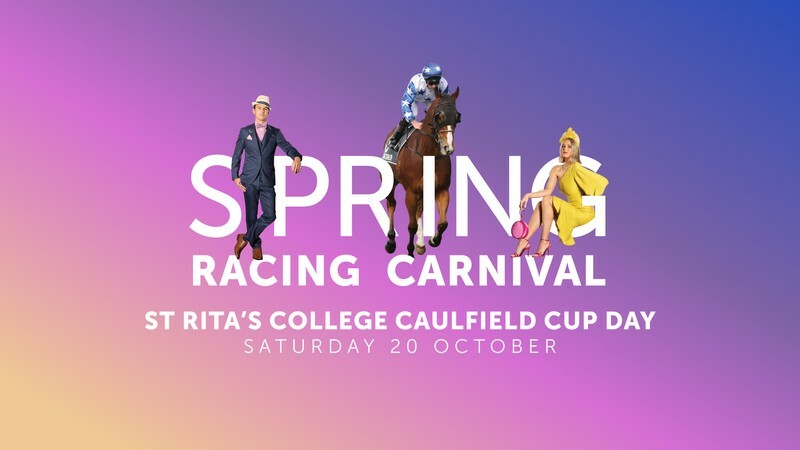 Kicking off the 2018 Spring Racing Carnival with a fabulous bang is St Rita's College Caulfield Cup Day. Take a chance in the MYER Fashions on the Field and enjoy the live racing trackside and on the big screens around the course. Following the last race, enjoy live entertainment while you party in to the evening. Australia’s most prestigious 2400 metre handicap race and the second biggest Cup race of the season behind the Melbourne Cup will be the highlight of the day with racegoers watching it all unfold on the big screen. While on the ground in Brisbane there will be live racing action to keep you on the edge of your seat.